The splitboard is the best tool for snowboarders in backcountry exploration and off-piste freeride. It functions as a regular snowboard when going downhill, but for going uphill the board splits lengthwise down the middle and the bindings can be turned to face forward, allowing you hike and tour the mountains. 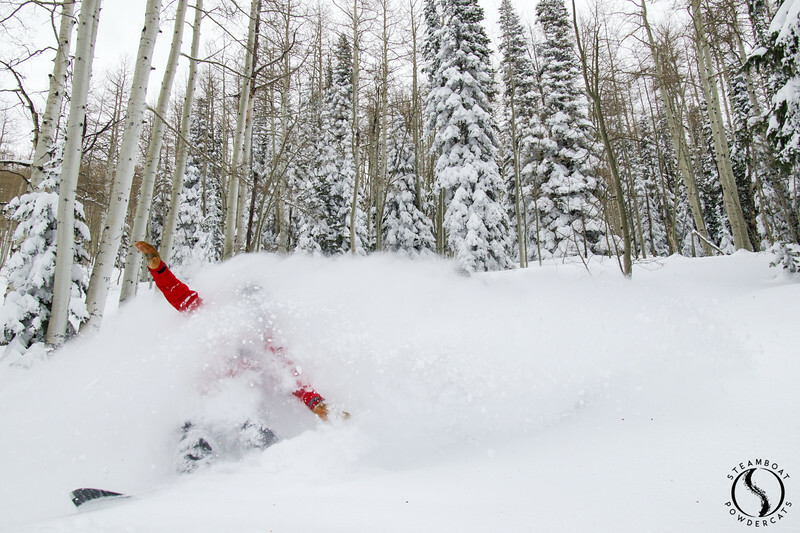 If you have always wanted to explore the backcountry on a snowboard then splitboarding is definitely for you! 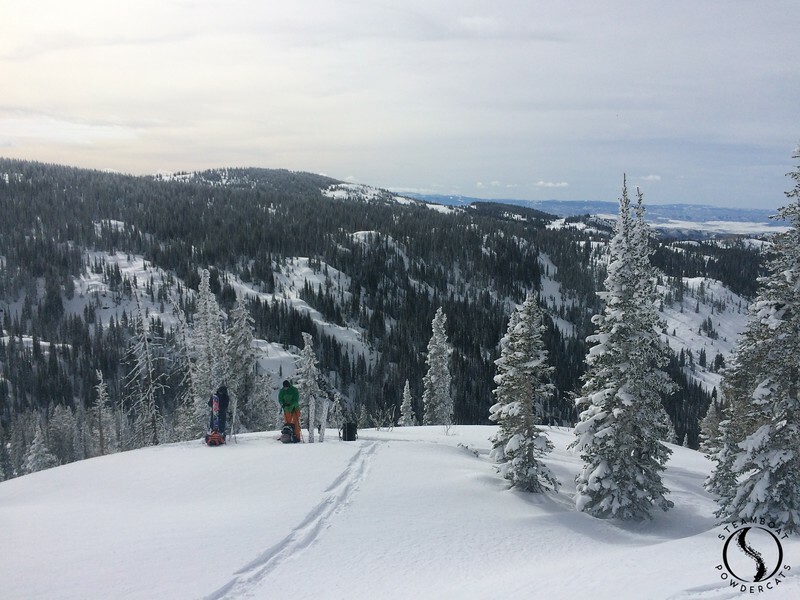 Steamboat Powdercats and our buddies over at Never Summer have teamed up in creating a unique human and snowcat powered experience in the deepest snowpack in the state! 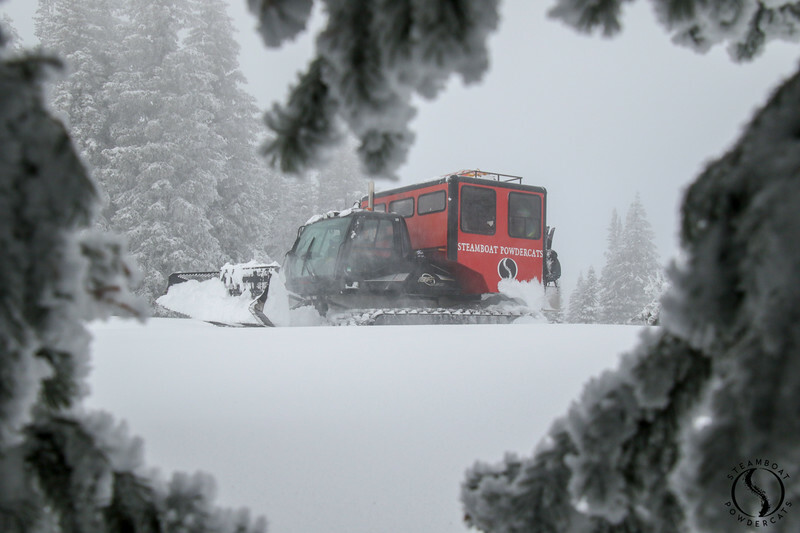 We’re seeking the peacefulness and isolation a nonmotorized day in the backcountry provides, while making the day that much more efficient with a little help from our big bad snowcat! With this twist on the day, we’re able to access more terrain and different zones that would otherwise take multiple days to check off the list. Check out our website for more details on the day and how to sign up for this day to remember.